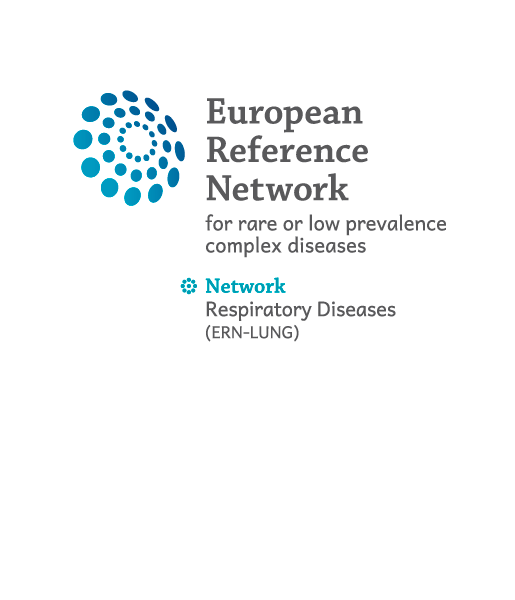 We are happy to see you have chosen EXABO to ask a question concerning some aspects of rare diseases of the respiratory system. The Experts of ERN-LUNG will try their best to give you an answer as helpful as possibly done via the internet. It is important to know, that we will not be able to make a diagnosis or give you a personal treatment recommendation. First step: please choose the disease area. Second step: please select the language of your choice. Third step: please give us the “subject” of your question, so we get an idea what it is about. Fourth step: please type in your question. Fifth step: please provide us with some info (gender, age of patient) and give your email address, to allow us to send you the answer to your question. Last step: you have to read and accept the disclaimer.